very easy and comfortable to wear . Should last forever and give great protection to your valuable Binoculars. They fit my 56mm zeiss binos good.. They are heavy,so they stretch out the elastic shoulder straps .. With the Vortex, I don't even notice their there.. 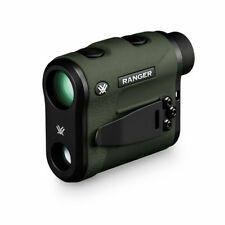 I saw Steven Rinella with one of these on Man Eater, already have the Vortex binoculars, so it was a no brainer!